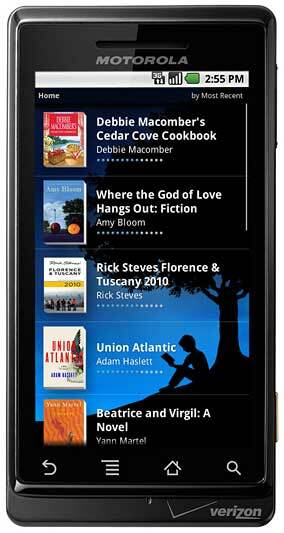 If you’re lucky enough to have a smartphone and have cleverly downloaded the Amazon ‘Kindle Ap’ then you’ll already know that there are loads and loads of top class, albeit, old books avaliable to download for free onto your posh phone. You could even download them on your Kindle. Also, if you’re keen on a bit of philosophy, you get all the classics here as well. How can we use these for language teaching? If your students have the technology to download these books then here are a list of good ones that they can download for free. These titles are upper intermediate and above and I’ve tried not to add any that are so old that they contain words like ‘thou’ in the text. What do you do when students have read a text? This is the conundrum faced by English – English teachers who want their students to think about the life of Hamlet and the same techniques apply. Next Teaching English/ESOL/ESL with SmartPhones – ten things I’d like to do. Great! I just shared this on The English App’s Facebook page. If you have any other ideas related to mlearning, please share them with our friends. Nice blog!